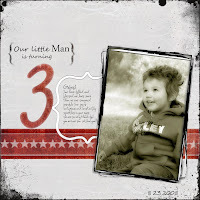 We cant believe our little man is already 3, the time has gone by so quickly. We love you Gabe, have a very Happy third birthday!! !